The GP Lens Institute has created this instructional video about the proper care and handling of GP lenses. You may also want to read an article about avoiding contact lens-related eye infections associated with lens handling. 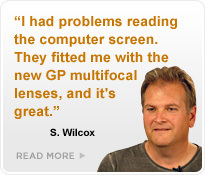 You may also watch a video about scleral lens care and handling.